How to Use Google Search Optimization for Unique Niches – Are you looking for the best ways to use Google search optimization for unique niches? If yes, then you are at the right place. 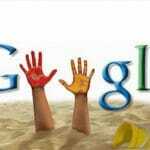 Google search optimization can be a bit tougher if you are a newbie without the proper knowledge. So here we will discuss the best methods to use Google search optimization for unique niches. Marketing in a specific and unique niche can be slow and painful. This situation can get worse if you have just entered the internet world. Traffic is what everyone wants for their website and that could be possible only if you provide the right thing to your customers. Search engine optimization is all about fulfilling the needs of people. If you want your unique niche to be flooded with traffic then you really need to put efforts in the right way. As long you are providing what your customers want, you will get an immense amount of traffic. 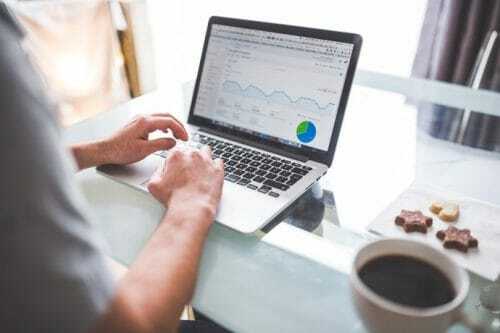 Therefore, it is important to understand how to apply the right Search engine optimization techniques for your unique niches. Below mentioned are some of the tips to use Google search optimization for unique niches. The first and the foremost important thing you have to do is to research your niche. This will not only help you in improving the page authority but also the domain name. Before selecting your unique niche, you should be aware of the demands and needs of your target customers. This will help you to get know about the ways to reach your customers. Anyone working in the digital industry knows the importance of keywords. 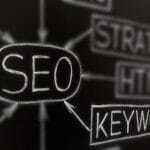 The selection of keywords plays a very important role in the improvement of the website. 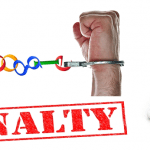 Google has now become customer centric therefore long tail keywords are much in use nowadays. They are very specific and have high conversion rates value. 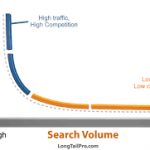 If you rank high on long tail keywords then there will be an immense growth of your overall web profile. Links also have a huge role in the digital world. Getting high-quality backlinks from the reputable websites is a major step in the growth of your website. It is a way to improve your website’s overall ranking and traffic. The more links you will get on your website, higher will you rank on the major search engines. 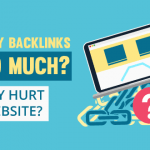 With unique content and other related things can make it easy for you to get backlinks easily. If you want success in the online world then it is super important to register your website even on the local sites. This will not improve your credibility but will also help in reaching to your target customers easily. Also, you will be able to reach much wider audience. Competition is surely the driving force for anyone who wishes to succeed in the internet world. It is very important to keep an eye on your competition. You can stick to their positives and avoid the negatives. This will help your business to grow easily and effortlessly. Also, there is one more tip that you can ponder on is to start a blog. This will gain a lot of attention and eventually, you will get profit. Sharing your unique and creative content is one of the best ways to get a lot of attention from your target customers. There are many social media platforms you can use for to promote your content. This will increase the overall performance of your website which will benefit you in every way possible. So if you were in search to use Google search optimization then I hope this might have been helpful for you. Traffic will come to your site if you will provide customers with what they need. Therefore, go ahead and use Google search optimization for your unique niches.